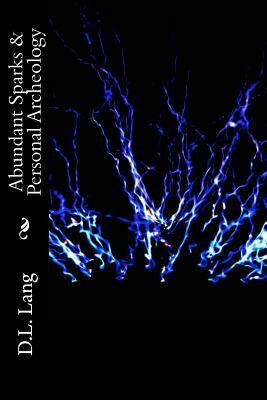 Abundant Sparks & Personal Archeology combines D.L. Lang's second and third ebooks into one paperback. This poetry collection offers poems spanning the silly to the spiritual. The poems were largely transcribed from notebooks by her husband and soul mate, Timothy Lang. There is a mix of poetry written in 2013 as well as older poems from the author's archives.